While maps and atlases have come into the library from its earliest days the map collection began in earnest in 1800, following a decision made to start the purchase of English and Foreign maps. In 1813 the Curators of the library ordered a large table to be made to hold the increasing collection of maps and atlases, which had grown in size with the bequest in 1809 of the collection of Richard Gough, which included the world famous map of Britain, the ‘Gough Map’, dating from the 1370s and the earliest map in existence showing a road network. The main part of the collection though has been, from the start, the printed maps of the Ordnance Survey, published from 1801 onwards and which comes into the library under the legal deposit arrangement of 1610. This was followed in the second half of the nineteenth century by the hydrographic charts published by the Admiralty, and by 1882 it was reckoned that the library was receiving between three and four thousand sheets a year from these two organizations alone. The collection moved from the Douce Room in 1887, into the Moral Philosophy School room in the Old Schools quadrangle. Fitted out at a cost of £480 this space was soon cramped and it wasn’t until the completion of the New Library in 1939, and with it a large purpose-built room on the east side of the building with storage areas set aside in the stacks on the same floor that the Map Department had finally a proper home. Increased storage in the New Bodleian bookstack was soon put to good use. Throughout the Second World War and after the library has been fortunate in receiving from the Geographical Section of the War Office, and more recently the Ministry of Defence, a large number of maps from both the Allies and Axis forces, giving the Bodleian not only maps of historical interest but also detailed mapping of parts of the world that the library had poor cover of up until the arrival of these donations. Bodley’s map collection was held in the New Library until 2010 when, along with all the other material held by the library, the maps, atlases and globes moved to purpose-built accommodation in Swindon. With over a million maps to call on the collection is stored in a controlled environment in drawers with space to let the collection grow, through material published in Great Britain that comes to the library via the legal deposit agreement of 1610 and the large number of donations the Bodleian receives each year. While the Ordnance Survey continues to be the make up a great part of the collection donations from the Ministry of Defence means the library has a large amount of material dealing with Britain’s military and colonial past, from trench maps from the western front to tribal maps of Africa. Craster, E. History of the Bodleian Library 1845-1945, 1952. Pg 81, X1.11. 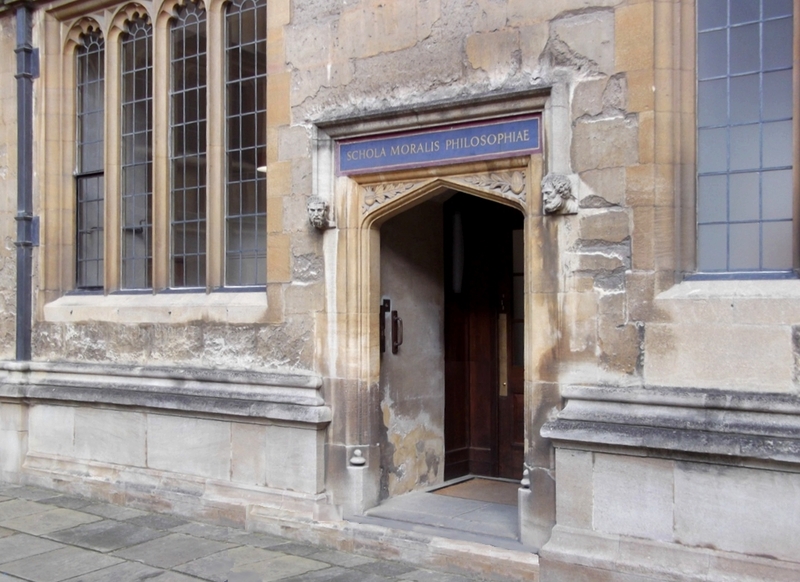 This entry was posted in Bodleian, History, Oxford on 27 September 2012 by michaelathanson.